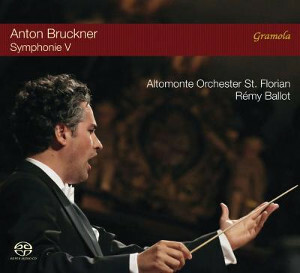 A note about the recording: this is a continuation of the ongoing surround-sound Bruckner symphony series, recorded in public concerts in the Basilica Church of St. Florian, Austria. 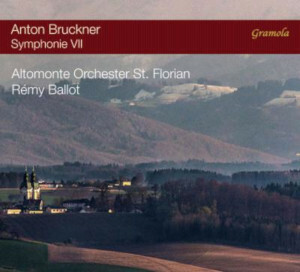 Although numerous recordings, both audio and video, have been made in St. Florian, this is the first series planned from the outset as multichannel surround, with the goal of capturing the unique ambience of "Bruckner&apos;s Church" while preserving a clear and realistic orchestral sound-stage. The 5.0 channel high-resolution master was recorded with five omni-directional Neumann mics, each feeding a single channel of the digital recorder without further EQ, mixing, or signal manipulation. 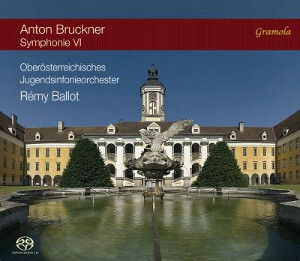 The series is being released on Gramola SACDs and so far has included Symphonies 8 and 9. [the earlier recording of 3 is stereo only and will be re-recorded in surround at a later date]. 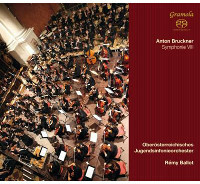 Symphony 5 will be recorded in August 2017 for release on Gramola in Spring 2018. 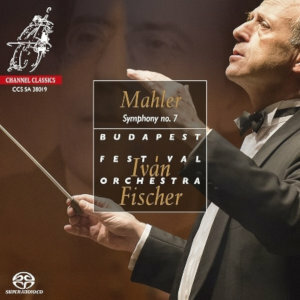 Where can one purchase this SACD? 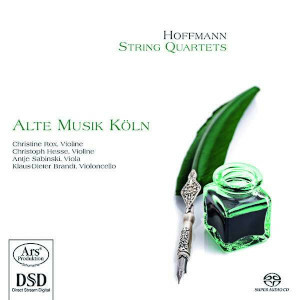 Neither of my usual sources for Gramola recordings are showing this as available. The eighth and ninth in this series are available although there may be a lengthy wait for the eighth. Perhaps Mr Proffitt, who appears to have a connection to these recordings and some others on the HDTT label can shed some light on the subject. 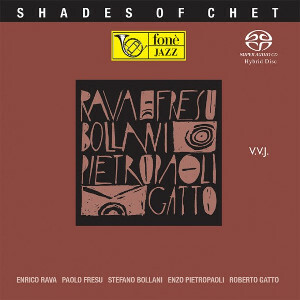 As of 2/18/17, I find there are a few Japanese sites that are carrying this SACD, but it is also available directly from the label at: https://www.gramola.at/en/shop/produkte/sinfonie/gramola/remy+ballot,oberoesterr.+jugendsinfonieorchester/anton+bruckner/134570/ . I got an email from Gramola that the SACD will be available in the States in April 2017. There was a manufacturing problem with the first run of this SACD, which was initially released in Europe in January. 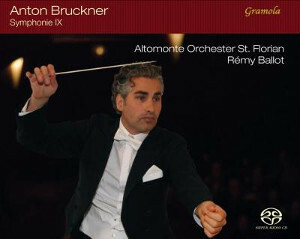 Gramola recalled these discs, and the re-pressed Bruckner 6 will be out in April. Sorry for the delay!